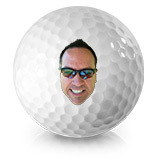 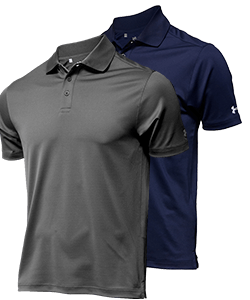 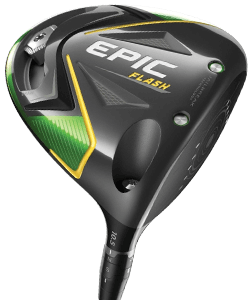 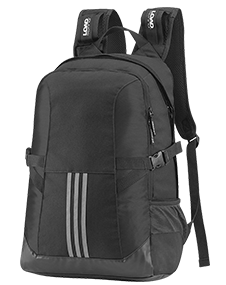 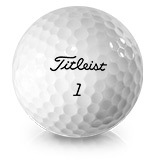 Golfballs.com offers golf balls from some of the best brand names like Titleist, Bridgestone, Callaway, Srixon and more. 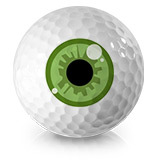 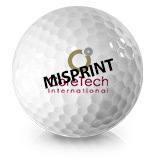 We have every type of golf ball you can imagine, from novelty and colored, to ID-Align and more. 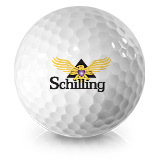 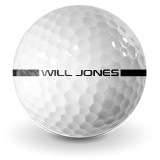 Plus, with our in-house customization capabilities, you can personalize your balls with your name or logo. 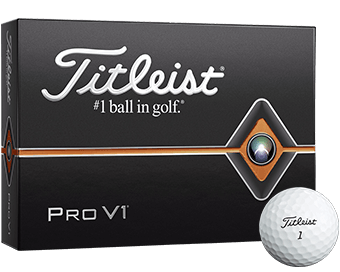 Golfballs.com proudly carries some of the very best, most trusted brands of golf balls from Titleist, Bridgestone, Callaway, Nike, Srixon and more. 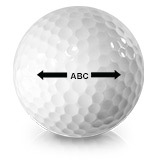 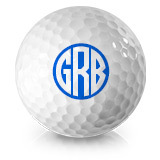 Our online golf ball selection also offers several types of golf balls: new in box, personalized or monogrammed, photo-labeled, colored and novelty options. 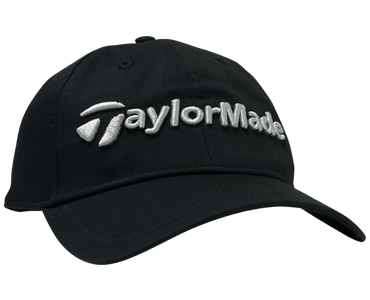 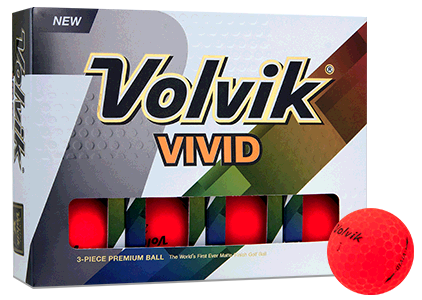 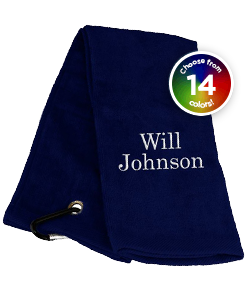 You can even customize your set - we'll print your favorite phrase or your name on golf balls.